Swing dancing in New York's capital district. 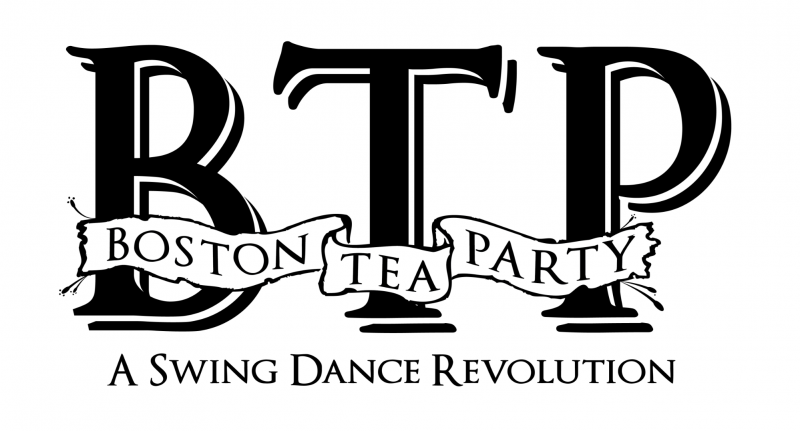 Beantown Camp is an annual Lindy Hop vacation held every summer in Massachusetts! "Join a phenomenal gathering of instructors, live music, DJs and dancers from across the country and beyond!" A variety of multiple-day and> whole-week passes are available. Four days of Lindy Hop and West Coast Swing instructions, competitions, and dances in the metro-Boston area. Lessons, workshops and dances in the metro-Boston area. West Coast Swing lessons and dances in Burlington's Old North End. Swing and blues dancing in Montréal.